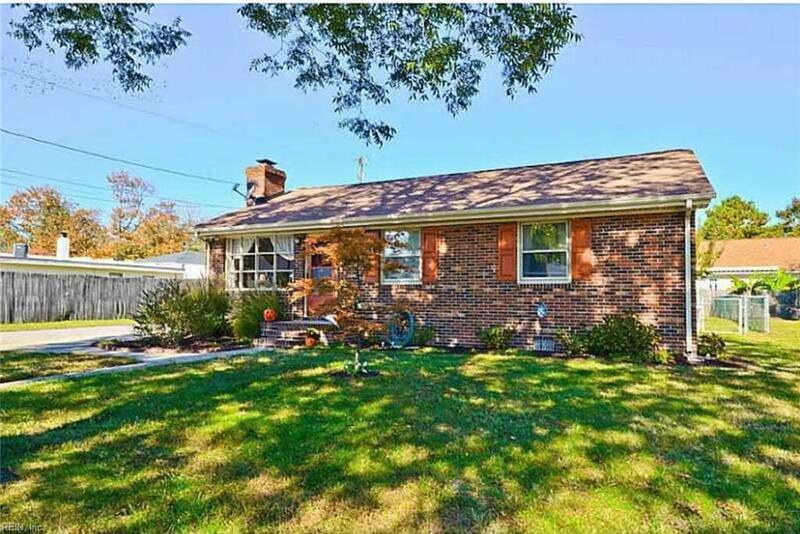 1410 Exeter Rd, Norfolk, VA 23503 (#10245502) :: Abbitt Realty Co.
Live near the Bay in this cute brink ranch in the desirable Bayview area! 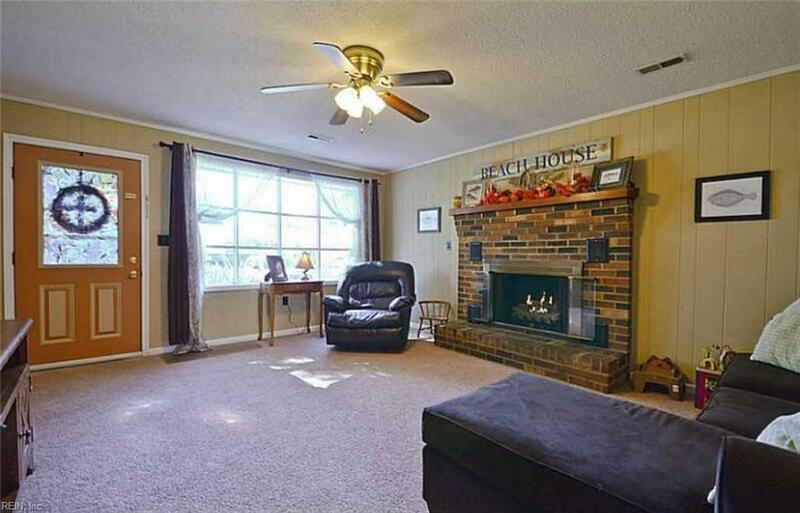 Comforting & inviting home with large bay window and gas fireplace in the living room, bar counter area, and eat-in-kitchen. Extra large utility room is great for storage or extra pantry space, as well as a great place to keep any items for pets. Updated guest bathroom and large closet in master along with attached full bathroom. 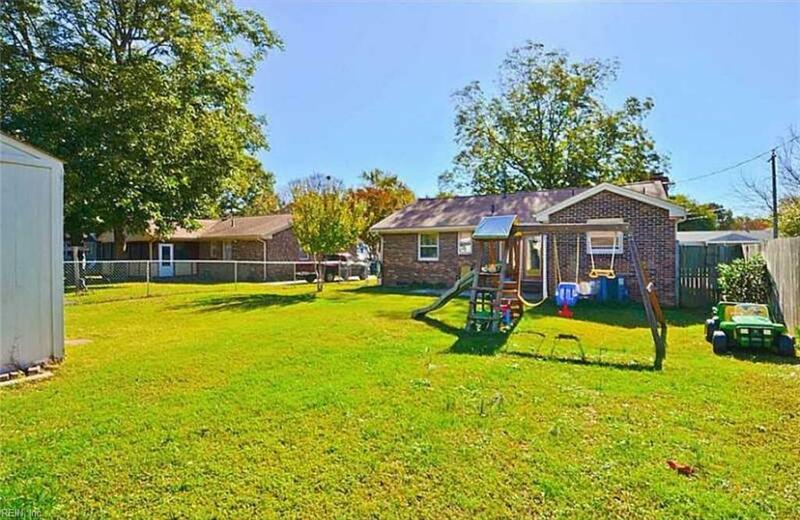 Large yard with recently updated fencing and over-sized storage shed. Brand NEW Carrier-brand HVAC! 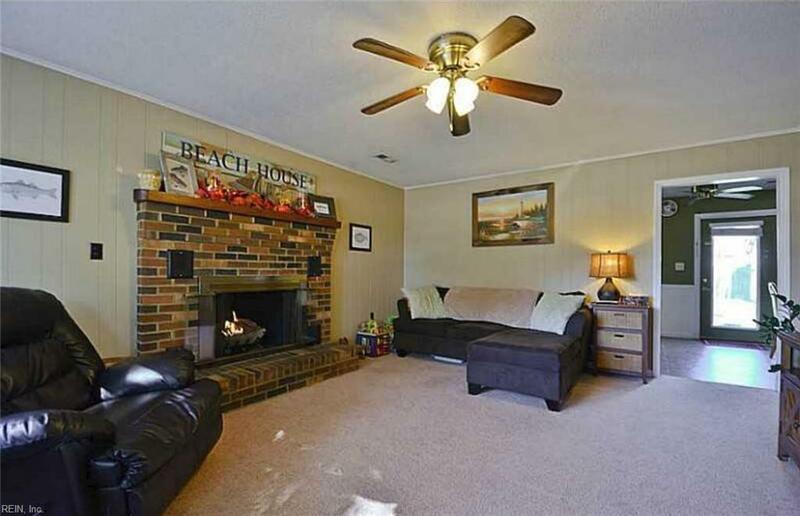 Upgrade allowance offered as well with acceptable offer so make this home everything you want! Call and schedule to see it today!